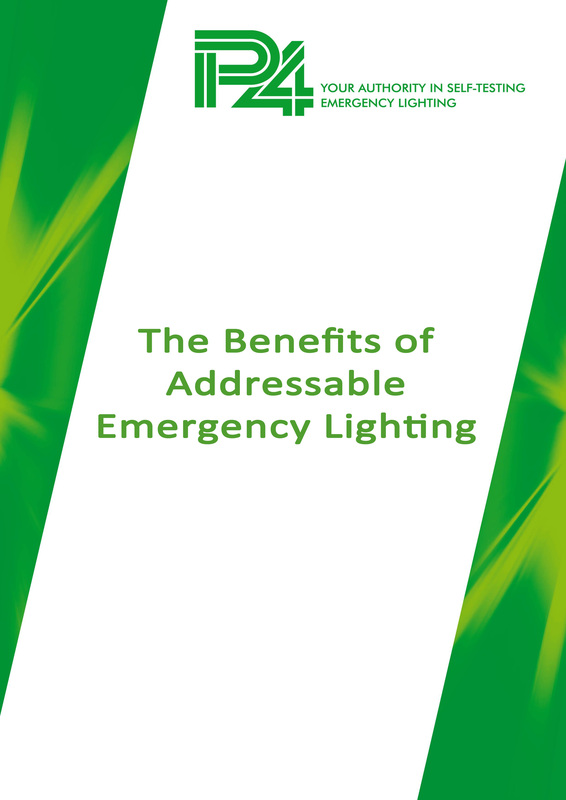 Even though emergency lighting is a legal requirement in work places, buildings of multiple occupancy and public buildings, many of the people responsible for these places accept an installation with far too few emergency luminaires and the occasional ubiquitous exit sign. The reasons vary, from a lack of interest, time, expertise or simply being unaware of legislation. 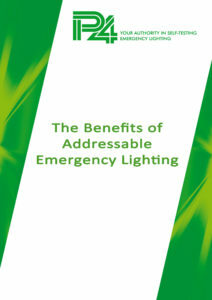 Read how an addressable emergency lighting system can help.